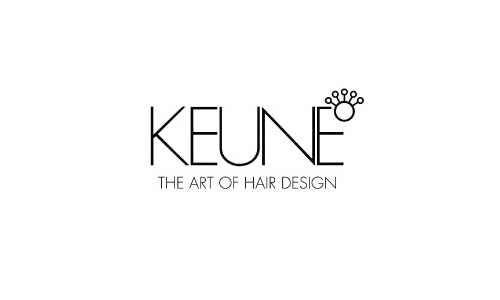 A passionate and creative hair stylist, I have perfected my flair for hair styling over 15 years. For a professional new style cut, creative fresh colour or bridal up/down style, I invite you to my cosy private Mooloolaba studio to discuss all your bridal styling needs over a coffee. 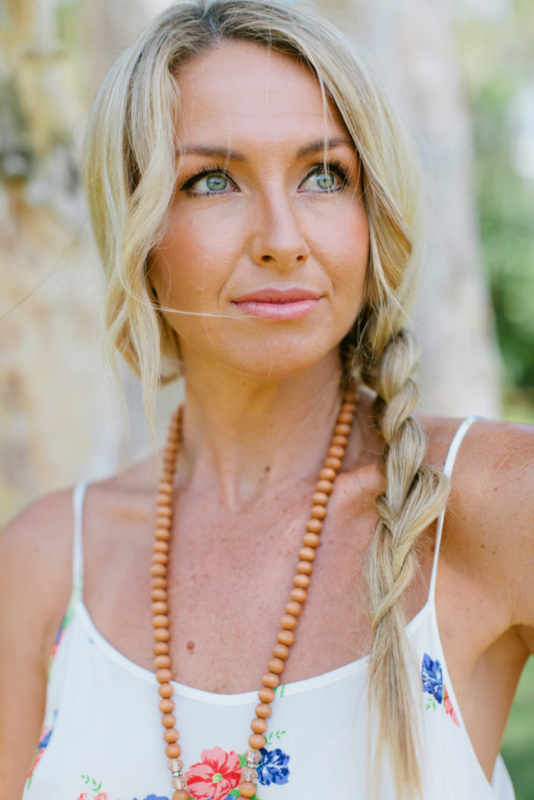 Creating a more beautiful version of you, on your wedding day, your work day or every day! 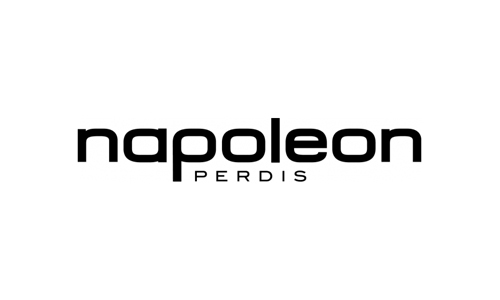 I use exclusively Napoleon Perdis products to create a fresh and flawless look that highlights your natural features. 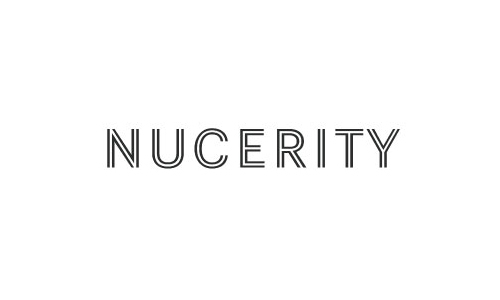 I will ensure you still feel like you only more beautiful. Let me pamper you and your bridesmaids or groom to be the day before your wedding day with my signature Manicure or Pedicure ‘Pamper Party! Pampering tired sore feet and beautifying hands and nails. Complete with rose petals, candles and music to soothe and relax you and your bridal party. My convenient mobile service covers the entire Sunshine Coast. I also am happy to travel afar for bridal parties of 4 or more. Suiting beautiful beach brides getting married in Caloundra, Mooloolaba, Coolum and Noosa or the Hinterland bride preferring a country wedding in Maleny, Flaxton and Montville. Hello! I feel so blessed to be able to offer women a complete bridal styling solution for their wedding day. My biggest love (apart from my young son Samuel and daughter Olivia) is creating a more beautiful version of you! So, whether it is on your wedding day, work day or every day my complete styling knowledge will ensure you still feel like you only more beautiful! After perfecting the arts of makeup application as a Napoleon Perdis trained Makeup Artist and Nail Technician I realised how beautiful hair and makeup makes woman feel. 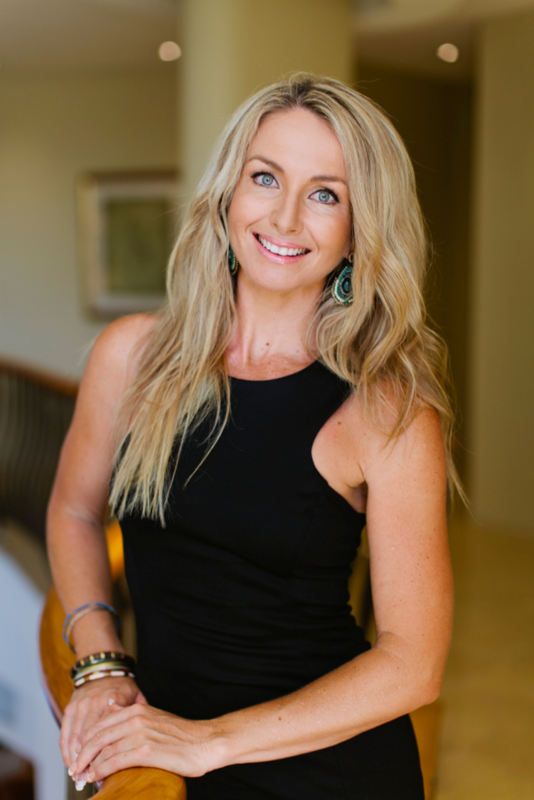 So, I started my business as a hair and makeup artist designed my home studio located in the heart of Mooloolaba to offer you complete personal attention. Giving me the opportunity to get to know you individually and understand your true hair, makeup and beauty desires from the day of your engagement! 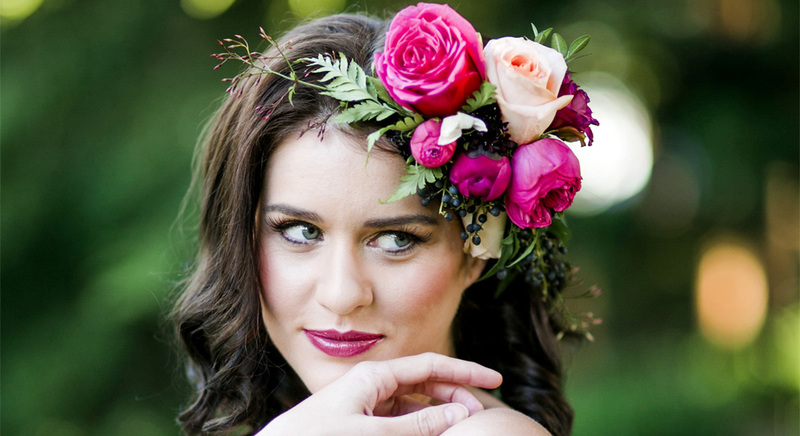 Few makeup artists or hair stylists offer the complete package when it comes to your wedding. For your convenience I’m also a mobile stylist and can come to your location on the big day. I understand how important it is to feel and look your absolute best as a woman. 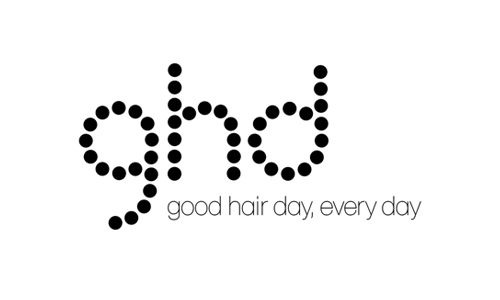 I’ve developed my styling talent over last 15 years and styling beautiful brides on Sunshine Coast, with a flair for up styles, down styles and GHD curls. Some styles have even featured in Queensland Brides magazine and The Sunshine Coast Brides magazine. I wanted to say “Thank You” for everything you did leading up to my wedding and on the day itself. I looked amazing all thanks to you! Everyone was commenting on my hair and make up! Well done! Many, many thanks for your time and fantastic efforts in the preparation both the day before and the day of my wedding. Both myself, Haddassah and Jen were thrilled with what you did for us – we looked amazing! Thanks again! © 2019 Emily Weddings. All Rights Reserved.